Are you thinking of a long-distance relocation? Here are five indispensable tips you can use right now to save money on your long-distance move before it's even started. Moving can be very stressful, and even more so when your destination is a long distance away from your current home.As such, long-distance moves require a lot of advance planning. That way, you will benefit from a wider choice of vehicles on your chosen date. 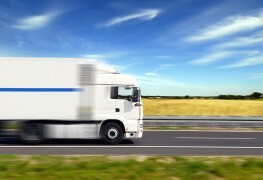 For your own peace of mind, it's recommended that you book your truck at least six weeks before your move. Last-minute booking can often result in having to pay a premium price. Before moving, label, number and list the contents of each box to help keep track of everything and ensure nothing is left behind or damaged by the movers. Document the price of expensive items, too, or else you could lose out without proof. 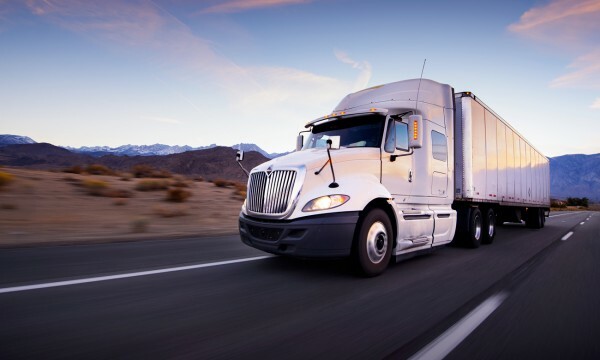 It makes insurance claims easier to file should anything get broken or lost in transit, and could potentially speed up the compensation process. To receive your furniture and property on the day of your move, ensure that your new home will be ready. If not, in the meantimeyou’ll have to arrange for either short-term or long-term storage of your possessions—or else wind up overpaying for an "emergency" place to store your belongings. Although moving far away from home is quite expensive, there are many other ways to save money. Ask about private moverswho own their own trucks instead of asking the truck rental company to provide a driver. Often, the truck rental company will hire a subcontractor to drive, and unfortunately the fees for this will be passed down to you. Keep only the possessions you must hold onto in order to optimize space in the moving truck, especially if you plan to move in a single trip. You might be surprised to discover you actually only need a small truck, which will cost less to rent than a bigger one. The cost of a local move is usually calculated by the hour or the day; the cost of a long-distance move is calculated by the weight of the goods, as well as the distance travelled. When the representative from the moving company gives you a quote for your move, make sure that all boxes and furniture you’ll want to transport are accounted for without exception. If not, you may be on the hook for additional fees for items that weren’t calculated into the quote provided by the agent. Every moving company should be insured. Ask which insurer the moving company uses and get their policy number. Inquire about the amount of coverage in case of an accident or damage to your personal property.